As the NBA Finals tip off, Globe Telecom, the official wireless and broadband services partner of the NBA in the Philippines, introduces a streamlined registration process that enables sports fans to watch and experience the NBA on their mobile devices. 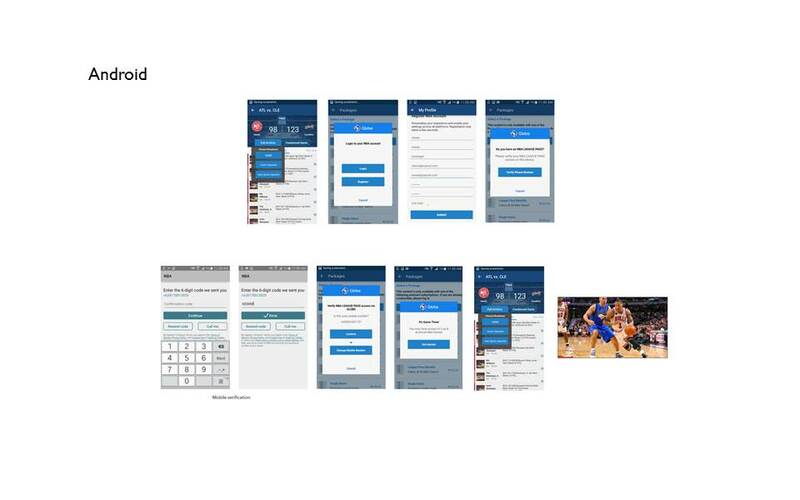 Customers subscribing to any of Globe’s NBA service offerings (NBA499 for a 30-day premium access, NBA299 for 7 days, and NBA50 for a 24-hour access) will experience the new and improved registration method to access NBA content on their mobile phones without the need to input PIN codes. “Globe is committed to providing the best possible mobile experience so that our customers can access content seamlessly on their devices. By working closely with the NBA, we have developed a simpler and effortless registration process, free of inputting or re-typing tedious PIN codes. 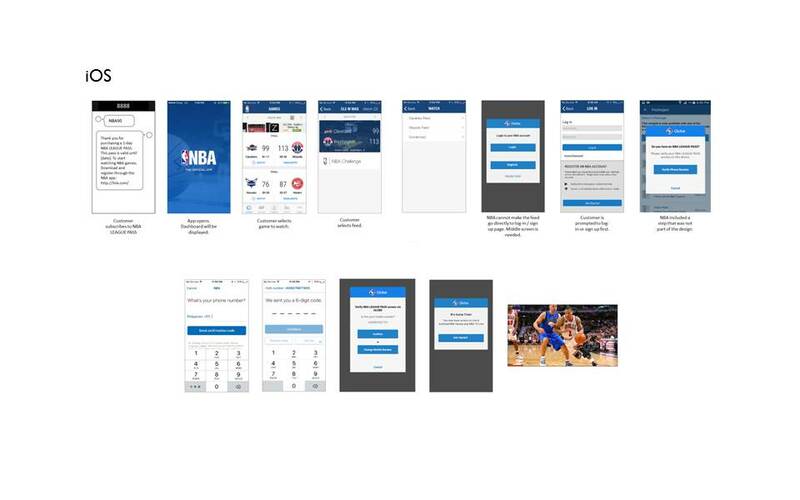 This way, one can easily access NBA games and content anytime,” said Globe Senior Advisor for Consumer Business Dan Horan. Available on iOS and Android devices, the NBA App provides millions of fans access to NBA LEAGUE PASS that provides exclusive access to games in HD video with the option for home and away game commentary as well as integrated game stats modules.